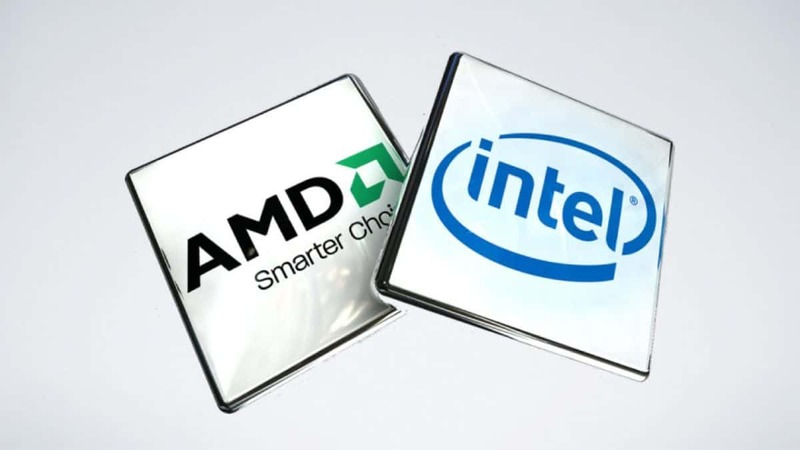 Intel CPUs have not been doing too well in the marketplace with the competitive pressure from AMD Ryzen. Intel had little competition back in the day and we got little out of the company in terms of core count and IPC gains. 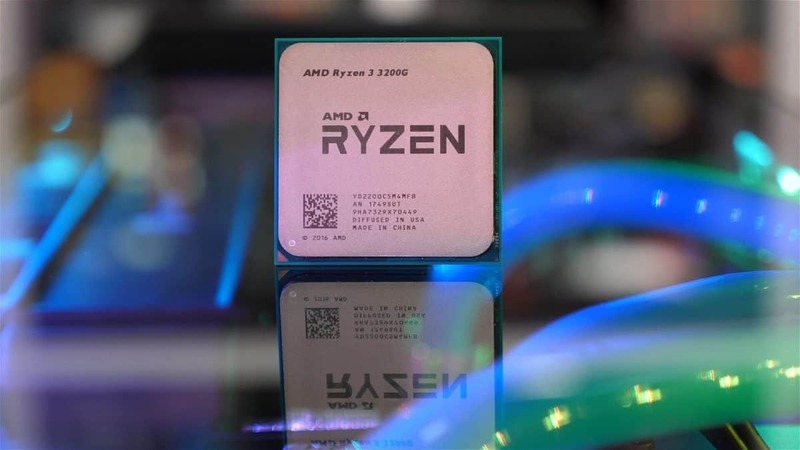 That opened the doors to AMD’s comeback and the company launched AMD Ryzen CPUs last year. 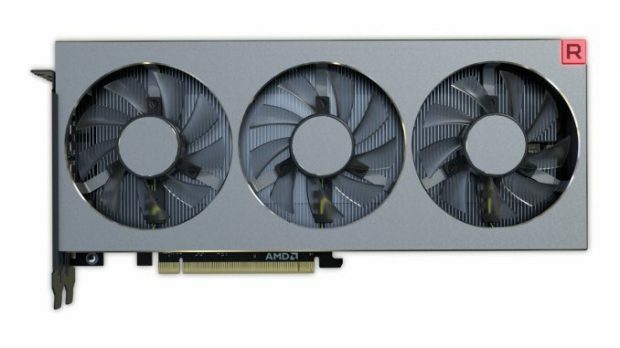 AMD’s share price has been rising since the 7nm process was announced in early June. The stock price on June 1st was $14.4. 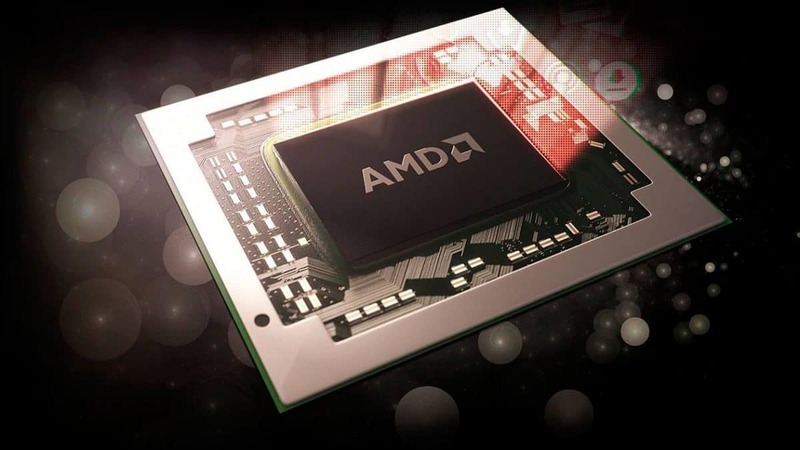 It has now risen to $16.5, and industry analysts have said that AMD is a safe bet in 2018. Intel’s share price was $57.08 on June 1st, and it is now $53.46. While the spokesperson seems confident in Intel, which I am not shocked to hear because, at the end of the day, it is his job. I can’t see how Intel is going to keep up with the competition keeping in mind that the CPUs that we will see this year will be based on the 14nm process as well. 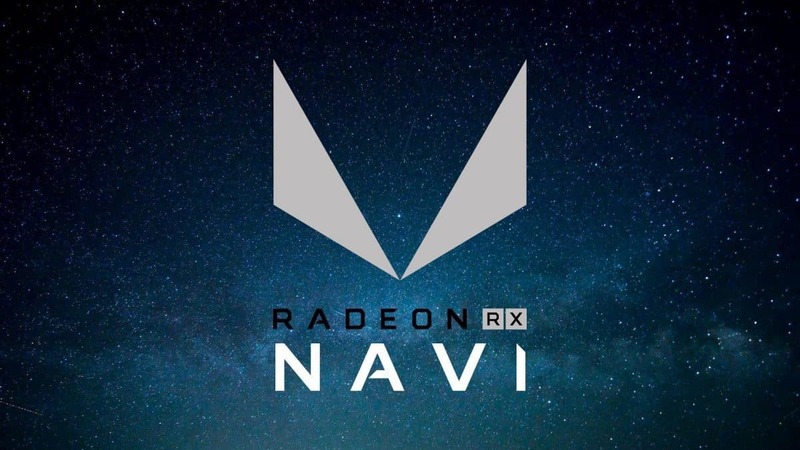 The 10nm process has been delayed to next year and AMD is already shipping CPUs based on the 12nm process and has announced the 7nm process as well. 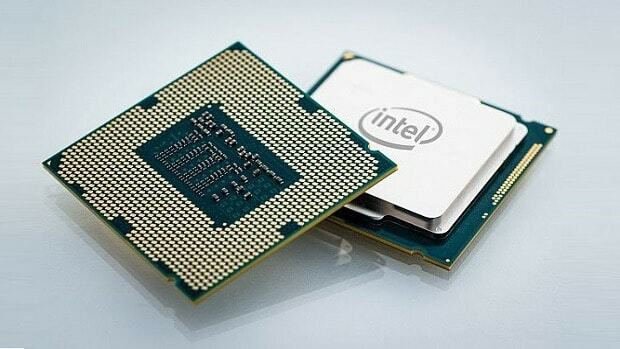 Let us know what you think about Intel CPUs in 2018 and whether or not you think Intel CPUs will be able to keep up with the competition.